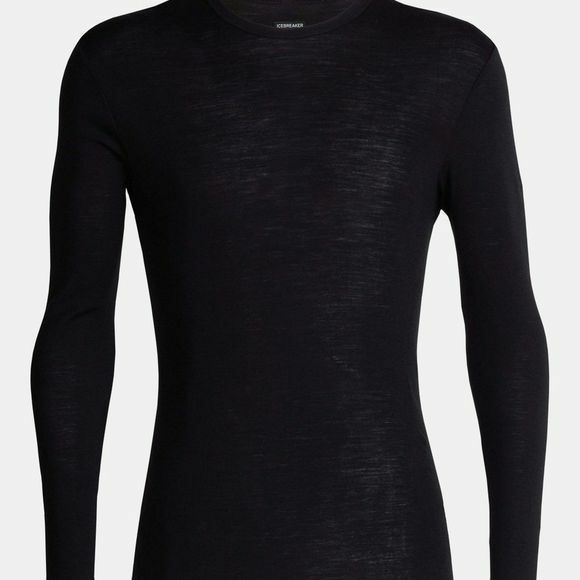 The Mens 175 Everyday Long Sleeve Crewe Top from Icebreaker is a 175gm Everyday Short Sleeve Crewe offers all the benefits of lightweight, breathable merino in a stretchy rib fabric that moves with you. Ideal for your year-round commute and adventures further afield, our classic Bodyfit tops are finished with forward set side seams and raglan seam construction. The ideal wardrobe staples for easy, comfortable insulation.